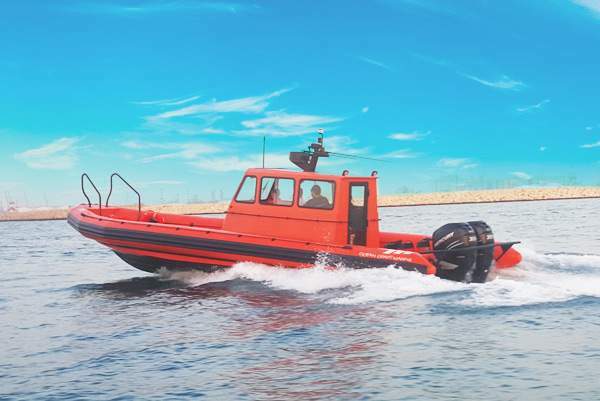 Ocean Craft Marine’s (OCM’s) Special-Ops/ Anti-Piracy Boats are specifically engineered for long-duration missions, high-speed vessel interdiction operations and non-compliant boarding team operations. They are well suited and equipped for Armed, Vessel Boarding Search & Seizure (VBSS) “Takedowns” critical to effective Anti-Piracy and Special Operations. 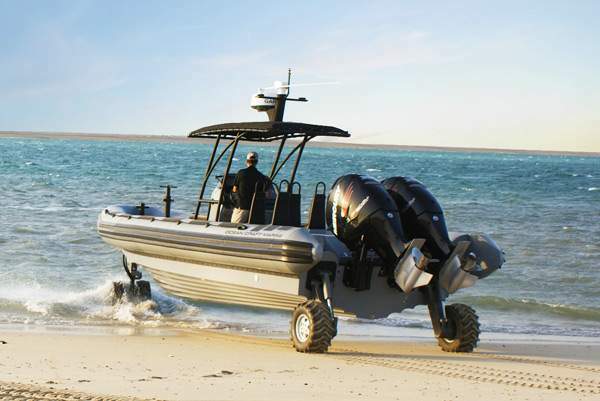 While here we are showcasing a selection of OCM Special Ops/Anti-piracy RHIBs, all of our boats are custom-built from design to inception through a rich selection of equipment and accessories. 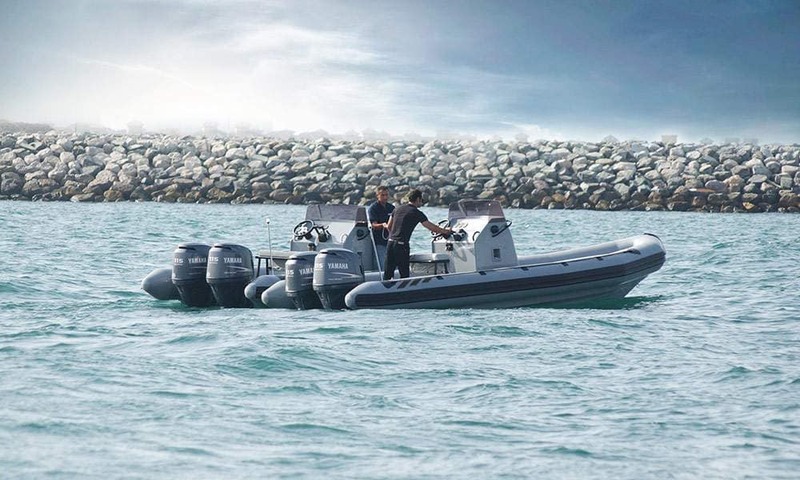 Any OCM Rigid Inflatable Boat can be manufactured with either a Fiberglass or an Aluminum hull. 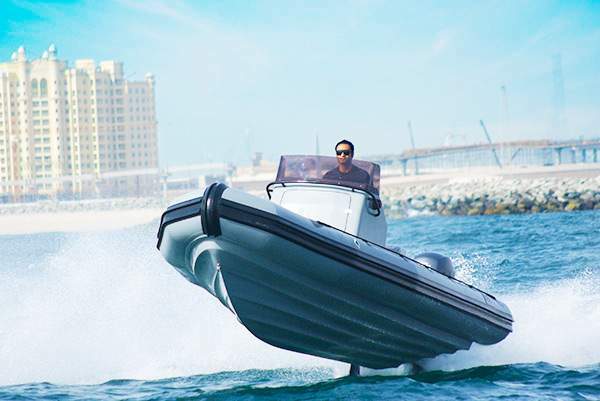 The Fiberglass hulls are constructed extra-tough. 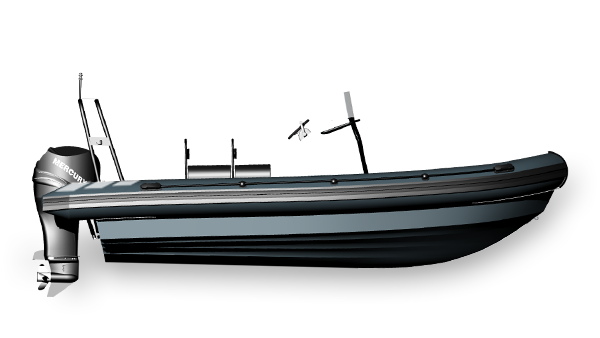 The hull is hand-laid with the OCM, concave “Reverse-Chine design.” This unique hull shape dynamically redirects water flow downward thereby creating extra lift and reduced friction drag. In addition this same water redirection provides the industries driest ride. 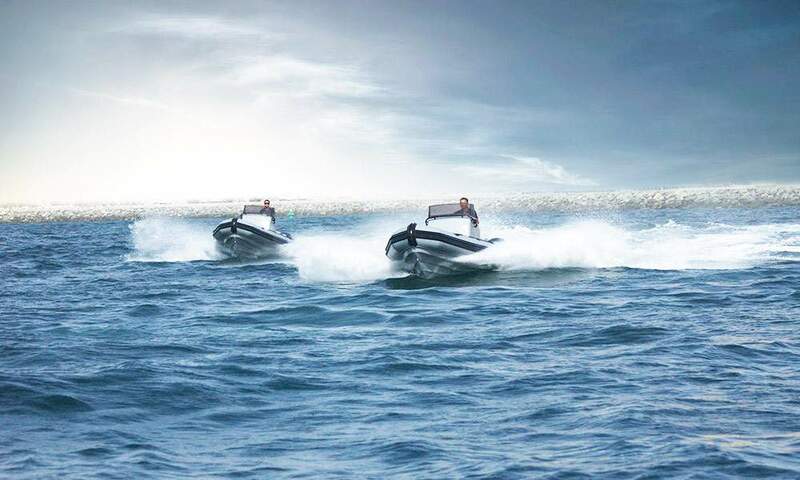 Our surface effect hull enables the RIB to make extraordinary high-speed tactical turns without skipping, sliding or catching a chine even in rough sea conditions. 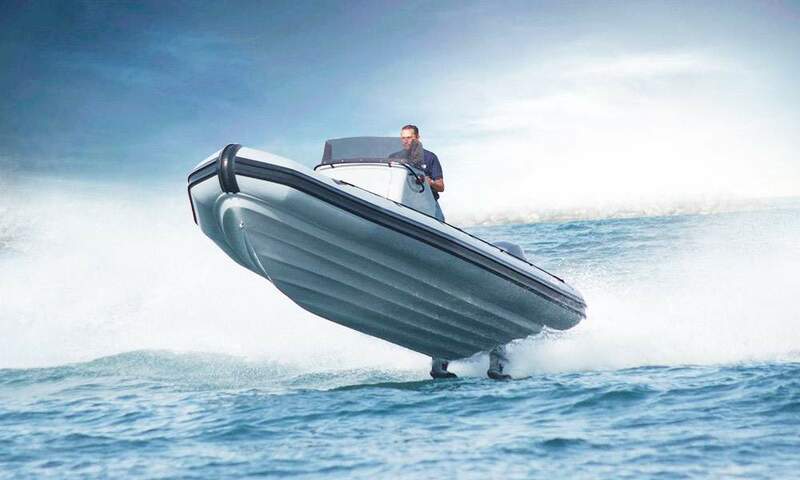 The Aluminum hulls are manufactured using marine-Grade Aluminum providing strength, durability and corrosion resistance that maritime applications require. 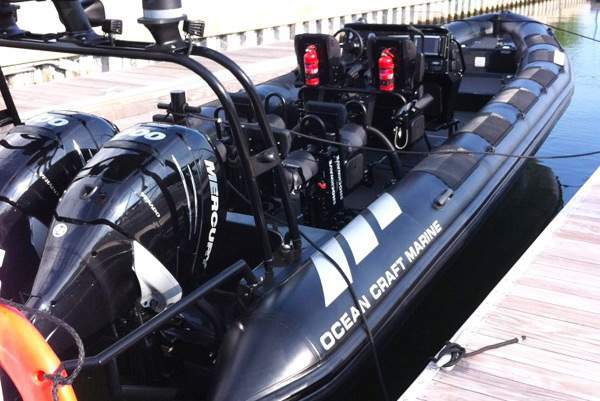 OCM Boats uses CNC design and cutting to achieve outstanding quality and consistency of all Aluminum components. 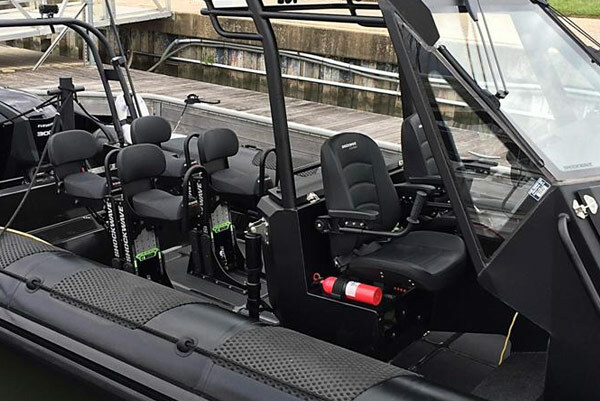 Choosing from a wide variety of seating options, you can arrange the configuration of your deck as per your use and requirements. 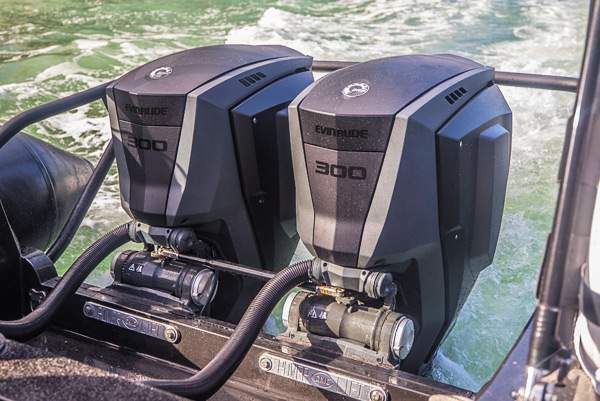 Bucket seats, leaning posts, benches, jockey seats, shock mitigating and much more are available. Click here to see your options. 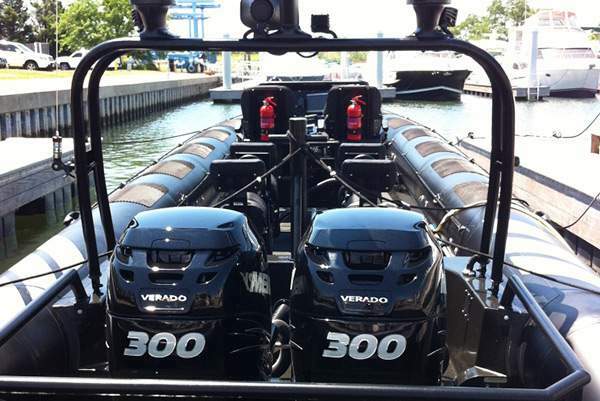 Whether you are looking for a Cabin boat or an open deck boat, we can customize your cockpit as per your needs . We have a wide range of different standard consoles you can choose from and we can custom design your cabin as per your requirement. Click here to see your options. Choose from a wide variety of shading options. From fixed T tops to foldable ones. 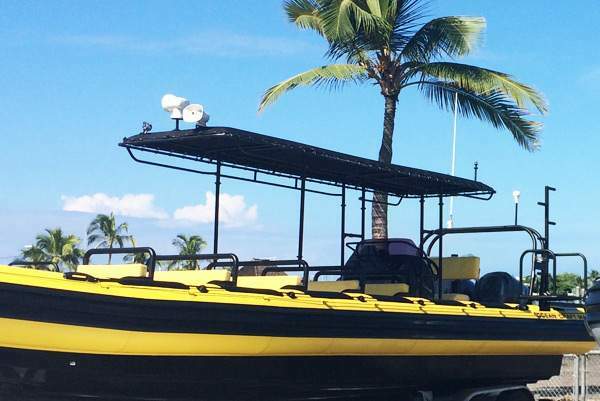 From removable Bimini tops to extended canopies, we have what you are looking for. Click here to see your options. 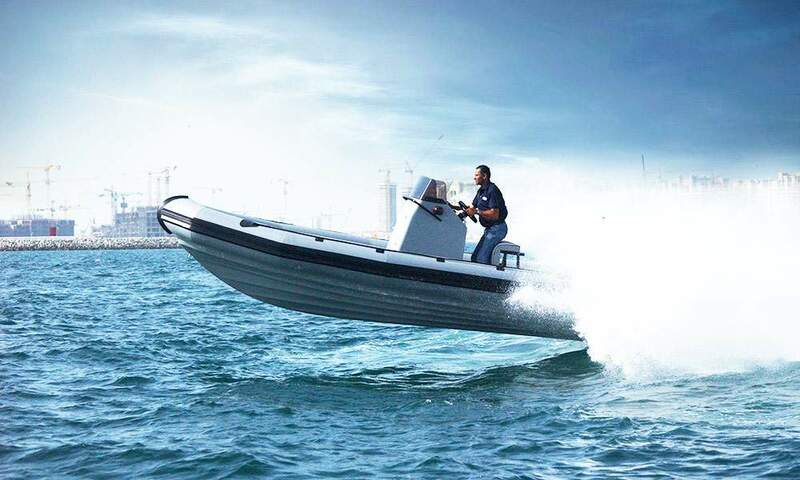 Whether you are looking for a self-righting frame or to add some bow or stern posts for gun mounting/ Towing/ anchoring, a wide selection is available.